The idea of creating a foundation was born out of a desire on the part of the Ordre des dentistes du Québec to affirm its social commitment as a profession. The Fondation wanted to be able to implement various activities that would allow it to, among other things, communicate about the broad issue of prevention and contact that section of the population that have difficulty accessing dental clinics. The Ordre des dentistes du Québec is one of the rare professional associations to have set up such a foundation. 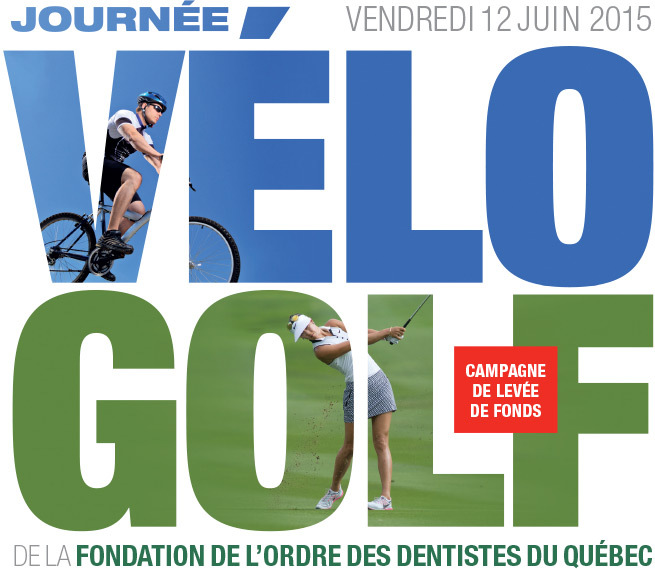 The Fondation de l’Ordre des dentistes du Québec establishes, solicits, maintains and manages funds aimed at improving access to dental care among the more vulnerable sections of the Québec population. It carries this out by supporting preventive, curative care and applied research projects. It also recognizes the contribution of any individual or organization that assists in this work. Promoting the benefits of good oral hygiene with the Québec population. Educating the population in relation to preventive measures for dental diseases. Supporting research projects for improving access to dental care for all. Promoting and contributing to the social engagement of the dental students. Supporting the development of access to services for disadvantaged persons and the vulnerable. Organizing and establishing contacts with social organizations, committees working on access to care and government bodies. Thank you Dentistes bénévoles du Projet Bouche B For your donation.